Energy saving: low power consumption, low heat, high lumen, energy-saving about 80﹪. No twinkling: rapid start, steady work, no noise, no twinkling can effectively protect the eyes. SMD technology with brand chip, low lumens depreciation and high lumen. More material available Glass, Plastic and aluminum. Strong heat conducting ability with aviation alum material. 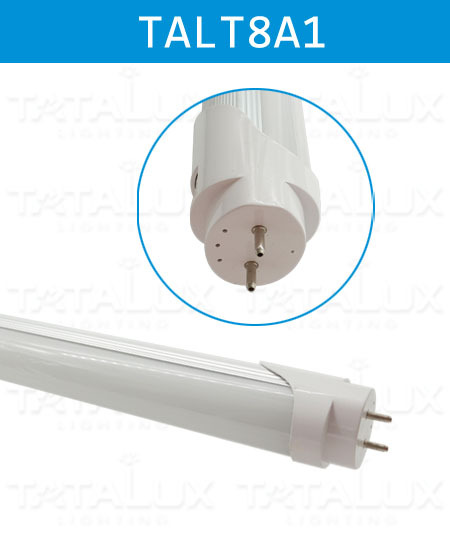 High-quality LED TUBE Alum + PC Series Lighting Products, with Strictly Production Process And Professional Pre-Sales Service. Standard Order Execution Procedure.